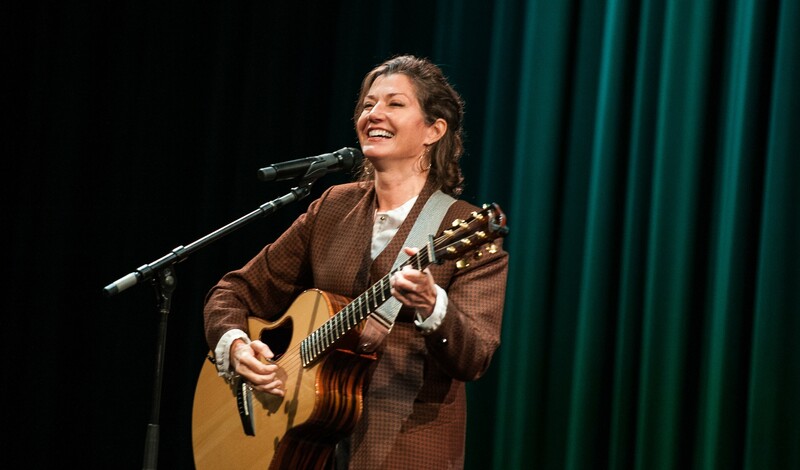 Standing alone on stage with just a guitar, singer/songwriter Amy Grant made a powerful impression Monday morning during a convocation in MPAC. The native Nashvillian has sold more than 30 million albums, won six GRAMMY® Awards and 25 Dove Awards during her career, but her talk focused on finding ways to cut through the chatter that life can bring, even a life filled with career successes. 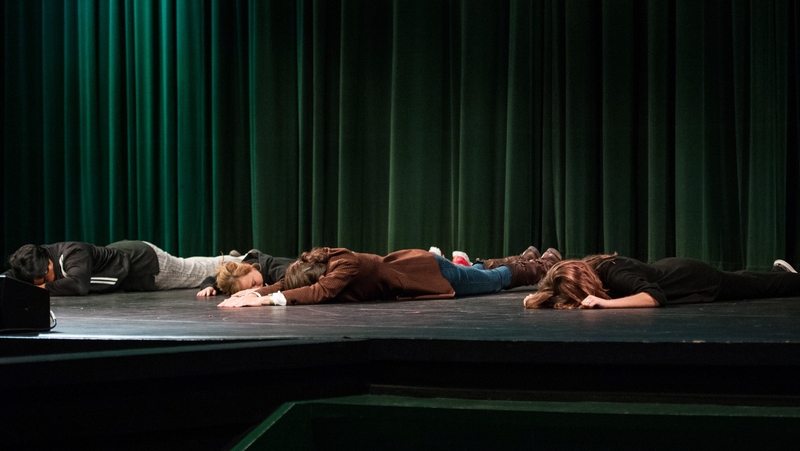 Grant explained that “the chatter” is really an individual’s ego caught up in comparing the self to its own aspirations as well as to others. And the chatter it creates seems to only get louder when trying to pray or connect with God.